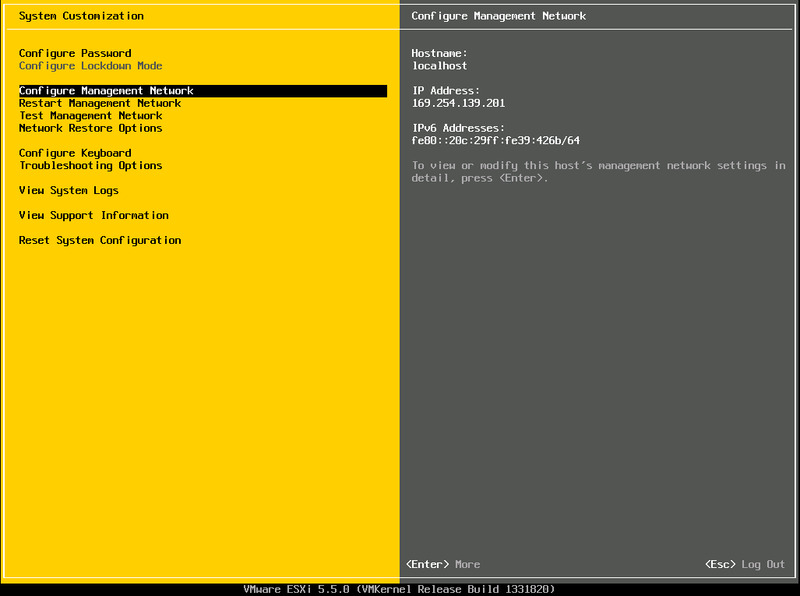 In this article we are going to show you how to install ESXi Server 5.5.0. This is the bare-metal hypervisor but due to shortage of hardware, we are installing on VMware Workstation 10 for this lab. We will also build into a cluster managed by vCenter server to provide HA, DRS and vMotion features for VMs. 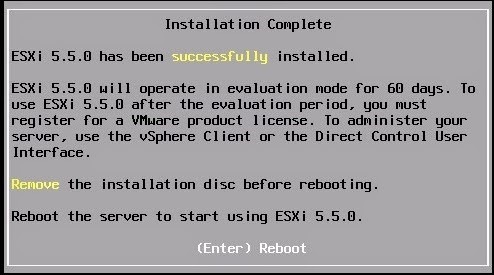 The ESXi server installation is straightforward, at this initial stage all we need to do is get the hypervisor installed, give it an IP address and password before proceeding with the various steps for the vCenter Server install. Check the server hardware compatibility VMware HCL. 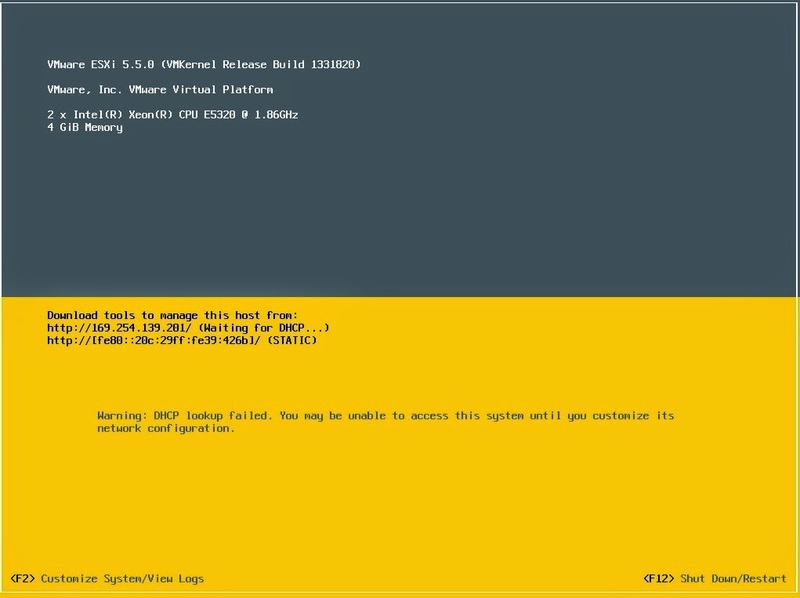 Download the VMware ESXi 5.5 U1 ISO file from the VMware download area. 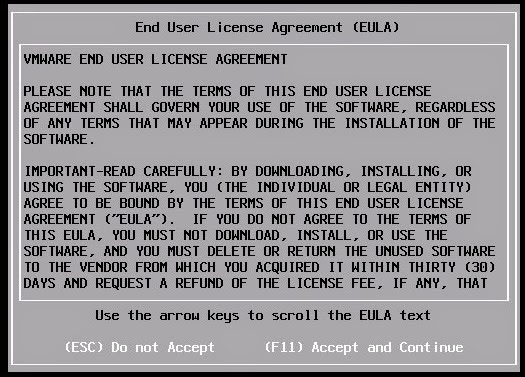 Burn the ESXi 5.5 ISO to a CD. 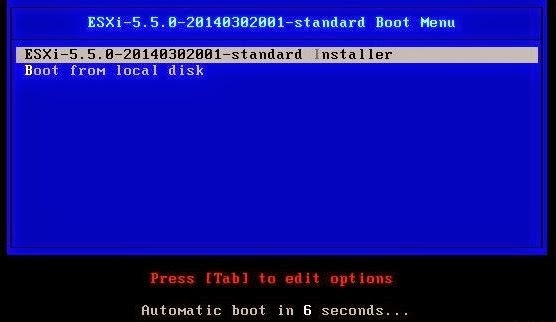 Boot the server from the CD and Select "ESXi-5.5.0-20140302001-Standard-Installer"
This screen detects all the hardware and loads the drivers. NOTE: Ensure it is not a Fiber Channel (FC) VMFS datastore or RDM! Make sure your fire cables are disconnected or zoning excludes this host during the install/upgrade. There is a tendency for local storage devices to show as remote (as in the case below). If this happens ensure it is local storage and not a fiber channel LUN. 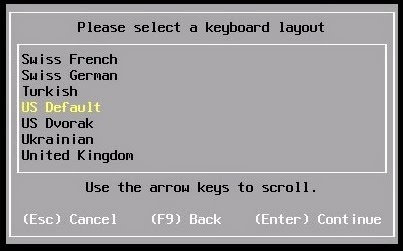 Select the keyboard layout and press Enter. Enter a secure password for the "root" account, store it in a safe place and Press Enter. Press F11 to start installing ESXi. 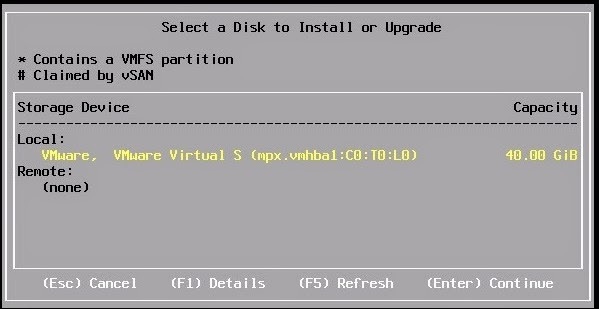 Once the installation is complete press Enter to reboot the ESXi server. Press F2 and enter your root username and password. Enter your IP address, mask and gateway and press Enter. It might also be advantageous to disable IPV6 if you are not using it, which is enabled by default now. Now test your network. 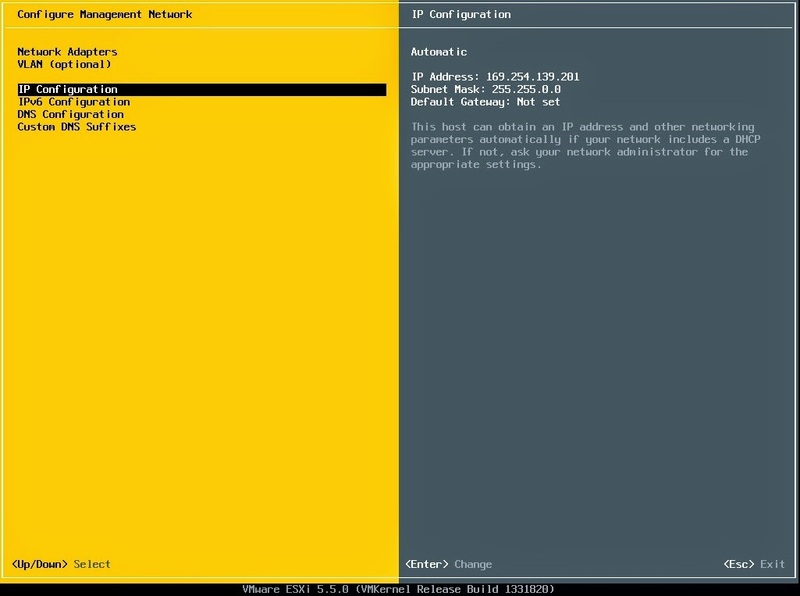 You should have created A records on your DNS server for your ESXi servers. Job done! you will now see your static IP address is set and you can now manage this with the vCenter or vClient.